I changed roles for the day recently and instead of blogger and all round office admin extraordinaire, I became a student on one of our courses. 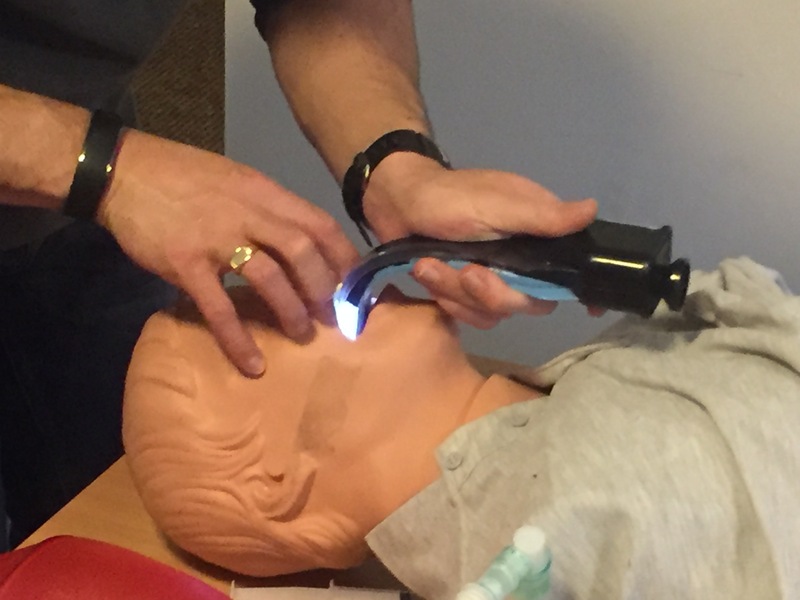 MTRS have started running an Essentials of Advanced Airway Management course and this November I put myself forward as a student. It is something that I think we, as Paramedics, do not get the opportunity to practice on a regular basis. How many tubes do you actually get to pass a year? It’s definitely an area of my practice that I want more experience in. If we are not being exposed to situations that require intubation skills how do we keep well rehearsed and up to date? 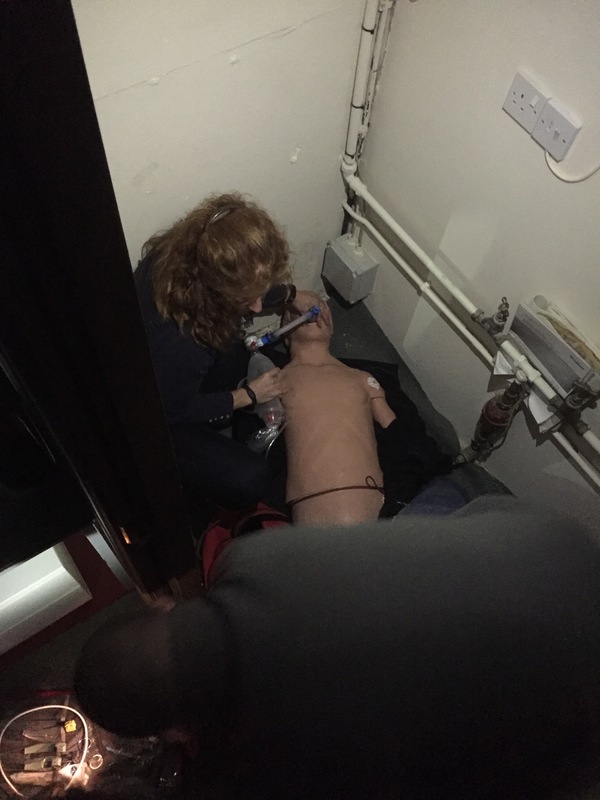 On the course we learnt about all the bits of kit there is out there to assist you with those difficult intubations like video laryngoscopy and the Airtraq, how to perform a surgical airway, how to intubate underneath a vehicle or in a cupboard. Ok, that sounds ridiculous but the reality is, we may come across those situations and we need to be confident in our abilities when we need them. This was all conducted under the very experienced, watchful gaze of Dr Will Jones. A Consultant Anaesthetist from Leeds Teaching Hospital Trust, who had some great tips and advice and we all left feeling much more confident. The course is fully accredited by the Continuing Education Coordinating Board for Emergency Medical Services (CECBEMS) and internationally recognised. 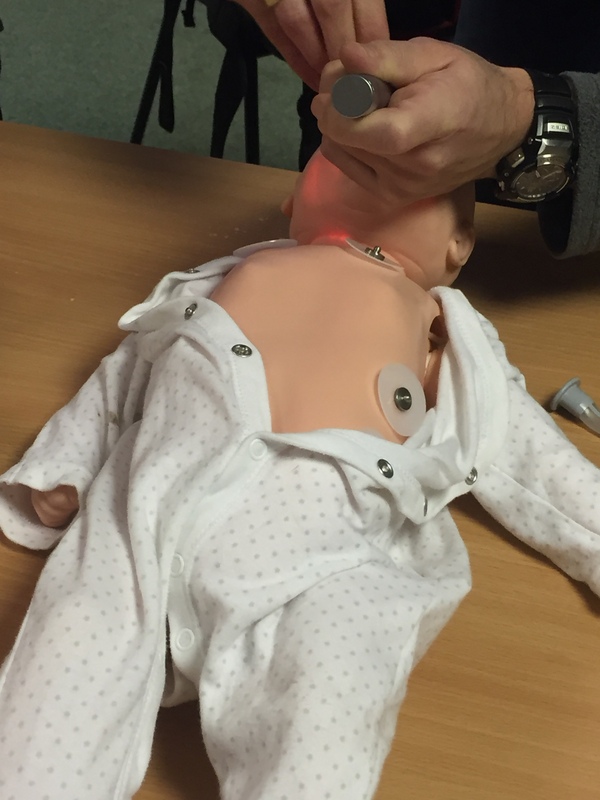 More details about the course can be found on the airway site. For more information on this course or any of the course we run, please head to the website or contact us directly.